You are in the minority if you have never locked yourself out of your car or have broken a lock on the front door of your house. Mishaps like these happen all of the time and they even happen to people who are super careful. And when it does happen to you, you will need the help of an experienced locksmith from Bostons Locksmith. Calling a locksmith is not something you do every day. But we are willing to bet that at some point in your life, you will need the help of a dedicated locksmith. 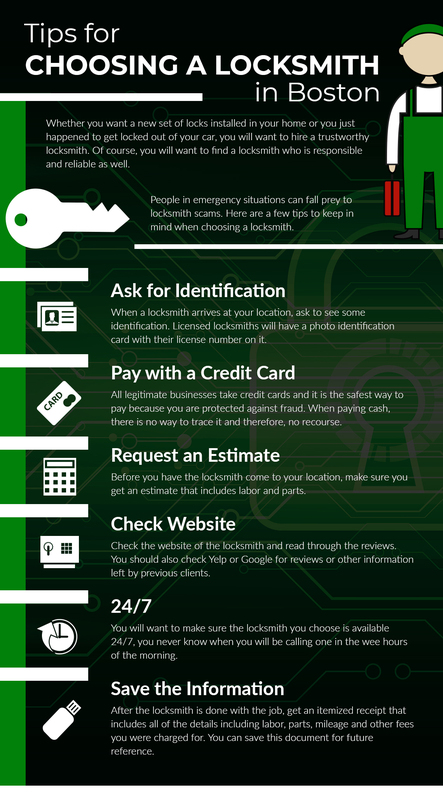 Here are a few reasons why you may need to call a locksmith. Anything bad that happens to you does so at the worst time and in the worst of conditions. So you can bet that when you do get locked out of your home, it will be in the middle of the night during a particularly intense rainstorm. Lucky for you this isn’t the 1980s and all you have to do is reach for your cell phone and call your local locksmith to fix the situation. We understand this is a pressing situation and we will be there right away to help you out. We aren’t suggesting that you are irresponsible because you lost your keys, there is any number of reasons this happens. It could be that somebody stole your keys, it happens quite a lot actually. It could be you just misplaced them and can’t remember where. Whatever the reason, you no longer have your keys and you need to resolve this issue right away. Give us a call and we will work diligently and quickly to change out locks and give you peace of mind. Have you ever broken a key off in a lock? Don’t worry, it’s nothing to be ashamed of, it happens to the best of us. The problem is easily solved when you call your local locksmith. There are many things you need to do when moving into a home you recently purchased. You need to call up the cable company, change over utilities and call your Boston locksmith. You must do this because you have no idea who else might have a key to your new home. You don’t know if the previous owners gave out keys to relatives, neighbors or the contractor who redid the drywall in the bathroom. The last thing you want to worry about is the security of your new home. Again, when bad things happen, they happen at the worst time in the worst place. If you do happen to get locked out of your car, it won’t happen while your car is in the driveway. It will happen when you are far from home in an area that is not familiar to you. When this happens, all you need to do is give us a call. 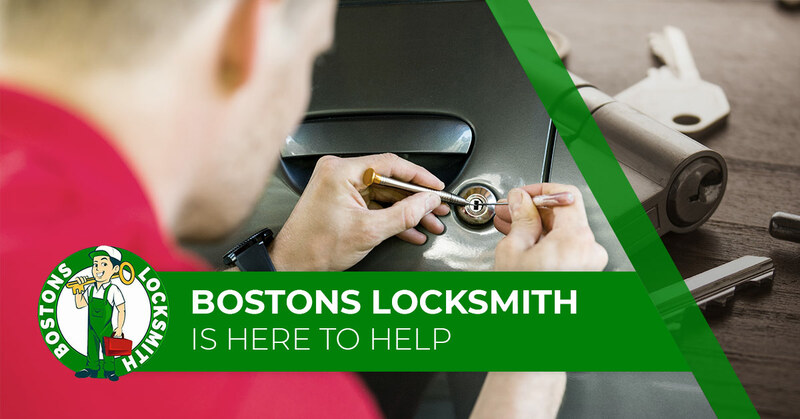 As you can see, there are plenty of reasons you may have to call Bostons Locksmith. Give us a call.